The designs are incredibly detailed, and at 38.1 mm in diameter, the coin perfectly reveals every nuance of the intricate details. 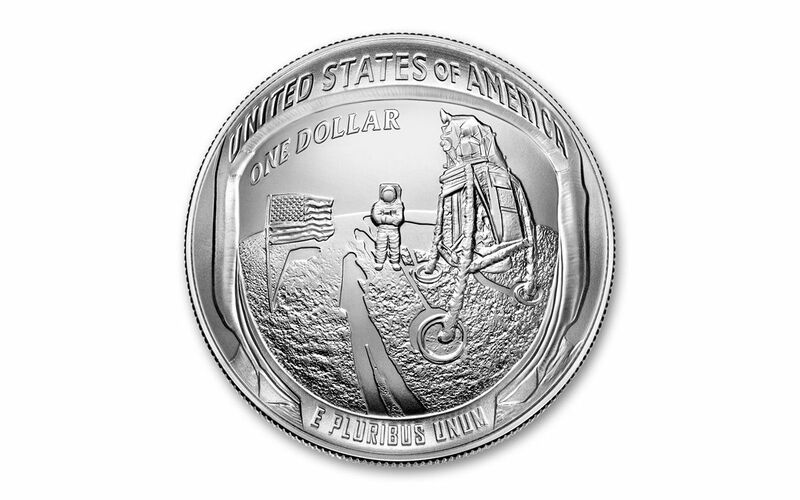 Struck in 26.73 grams of highly-pure 99.9% silver, your silver dollar will arrive in its official government packaging. 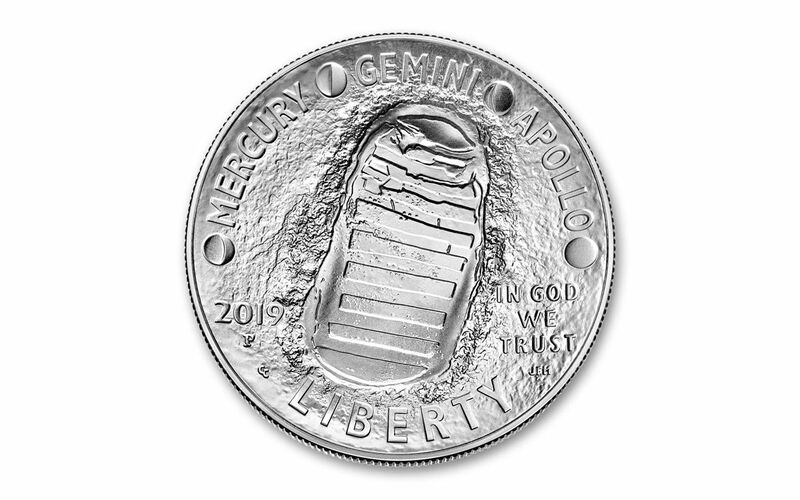 GORGEOUS UNCIRCULATED CONDITION – Your 2019-P Apollo 11 50th Anniversary Silver Dollar will come in gorgeous Gem Brilliant Uncirculated (BU) condition, exactly as it left the mint! 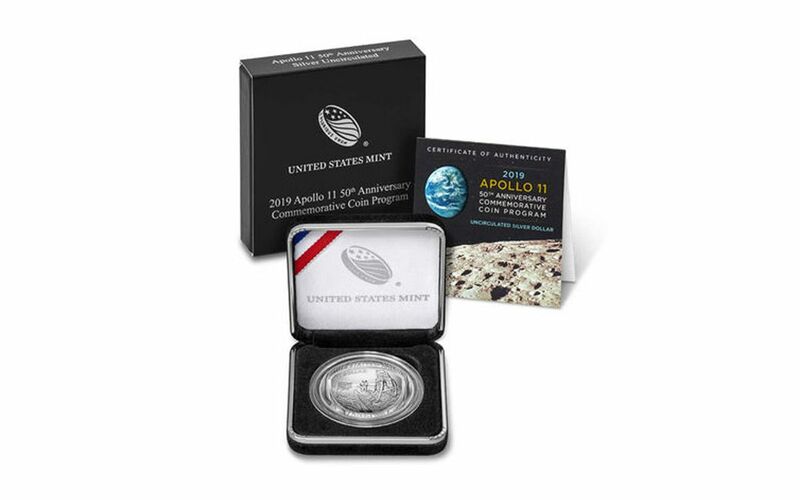 Your coin will also come displayed in its official government packaging.